What's the Latest in Advancement Analytics? 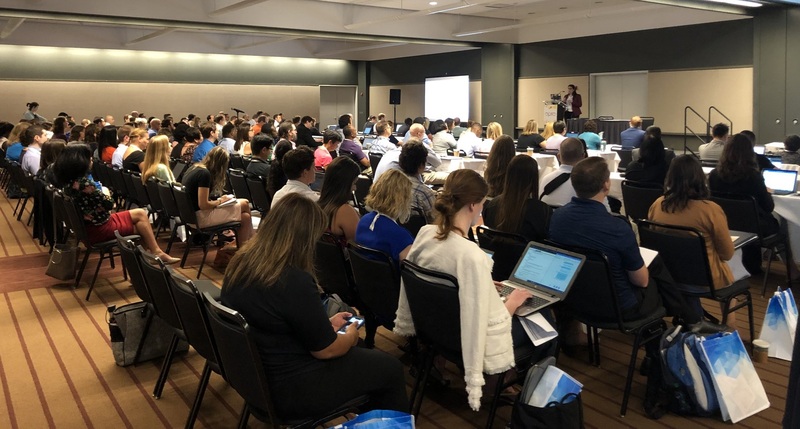 I recently attended (and gave a keynote address at) the APRA PD Data Analytics Symposium (APRA DAS), an analytics conference co-located with the larger APRA Prospect Development conference. It was held at the expansive David L. Lawrence Convention Center, which overlooks the Allegheny River in downtown Pittsburgh.